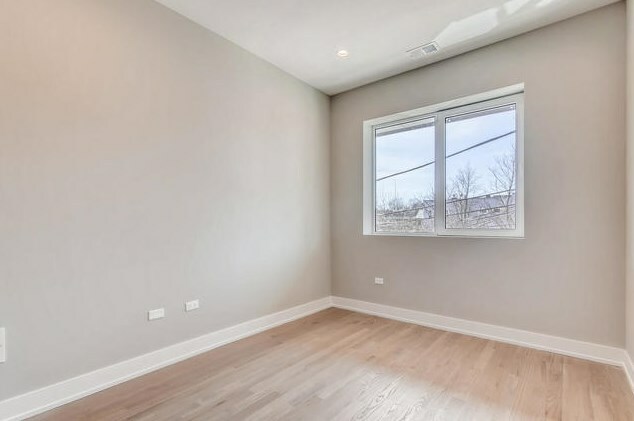 NorthFort Commons Unique/Special 1 Bedroom/1 Bath simplex in amazing location on cusp of Roscoe Village/Lake View steps to Addison Brown line. 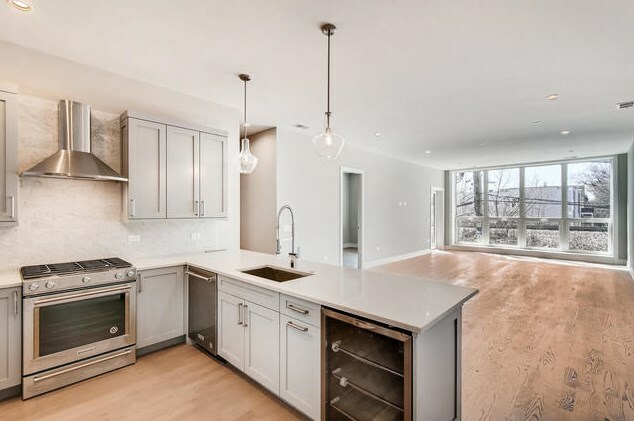 Expansive living area with Contemporary finishes & Flex Space for Office/Den- Buyer option of Flat-paneled or Shaker-style custom cabinetry, Bosch appliance package, quartz counter tops with full accent back splash and beverage/wine fridge. 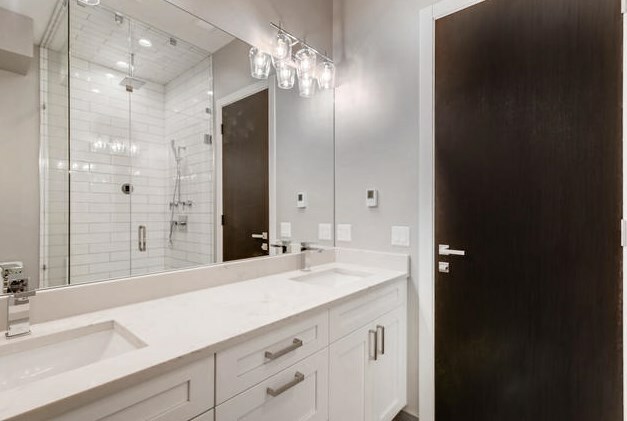 Stained Oak hardwood floors throughout, full sized dining area, Massive walk-in closet, washer/dryer and Beautifully appointed bathroom with double vanity and an over-sized steam shower. 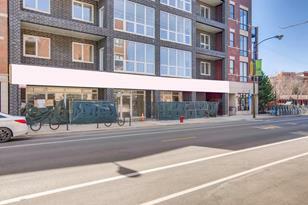 Attached garage parking included in price & huge common rooftop deck accessible from elevator! 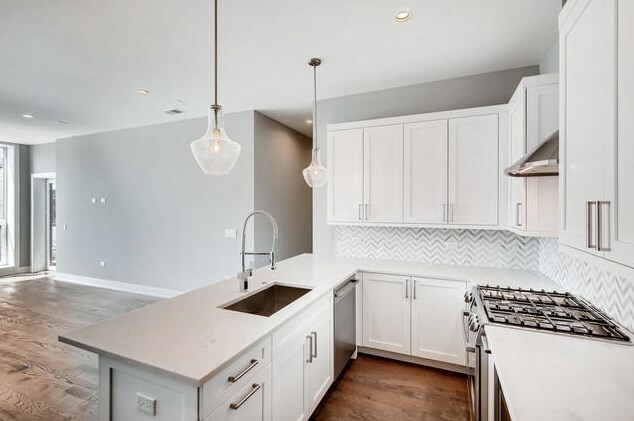 Finish selections still available with our in house design team- Delivery slated for June 2019! 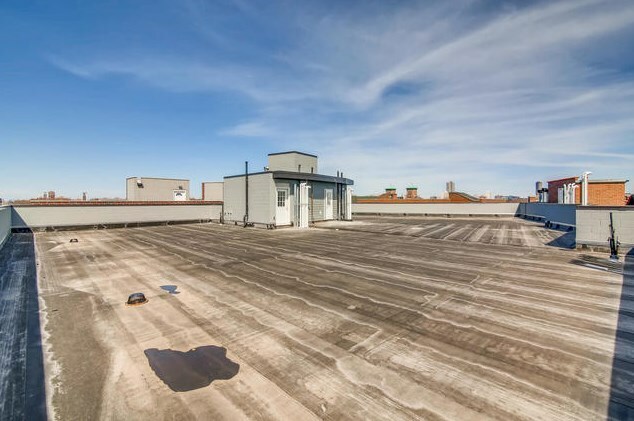 Truly unique opportunity & floorplan- great In-town unit! 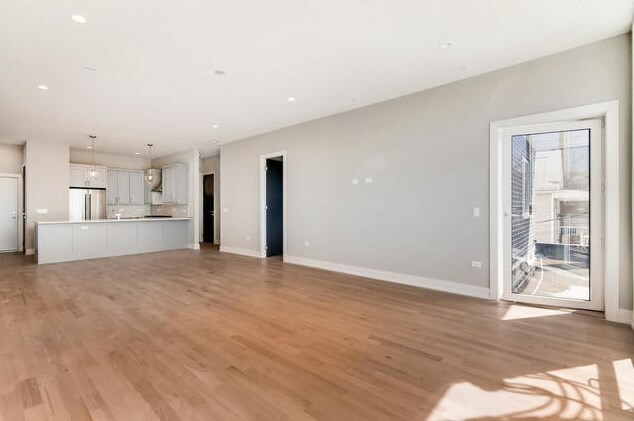 3530 North Lincoln Avenue #205, Chicago, IL 60657 (MLS# 10346224) is a Condo / Townhouse property with 1 bedroom and 1 full bathroom. 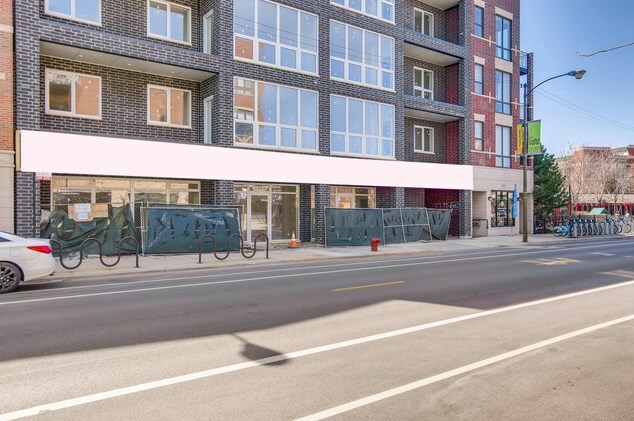 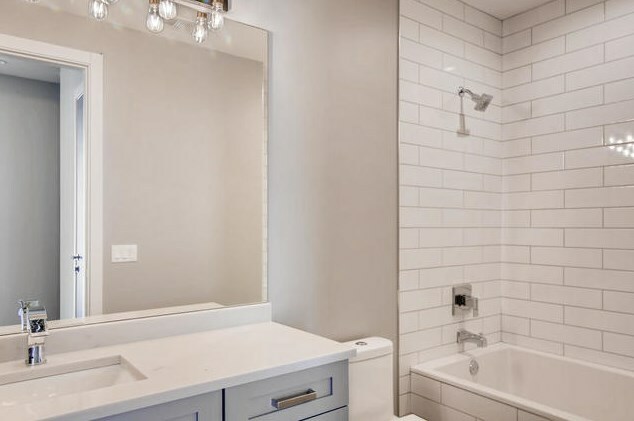 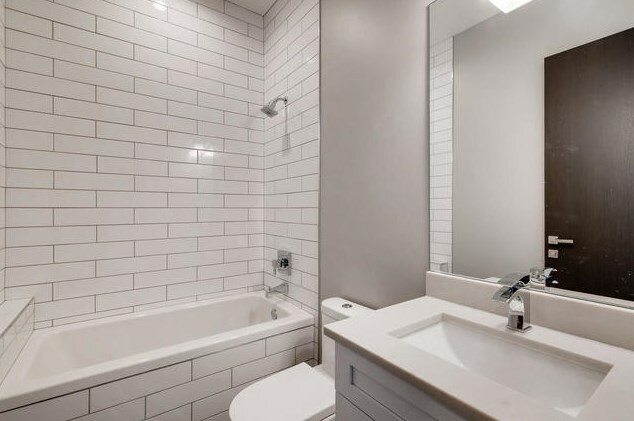 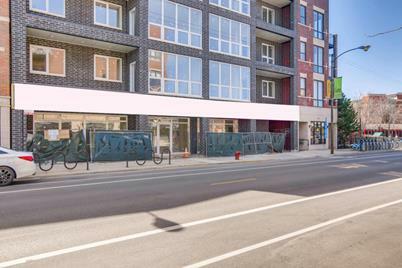 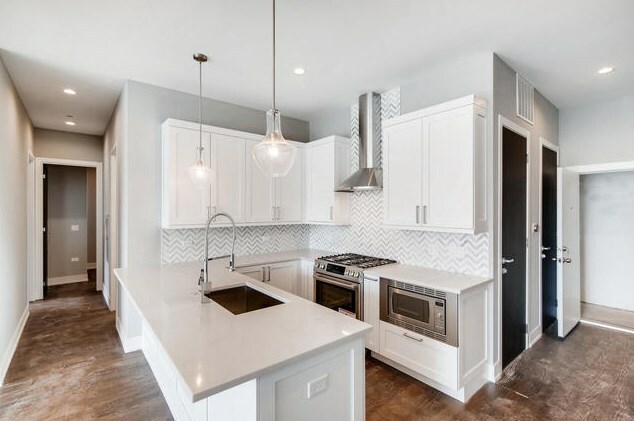 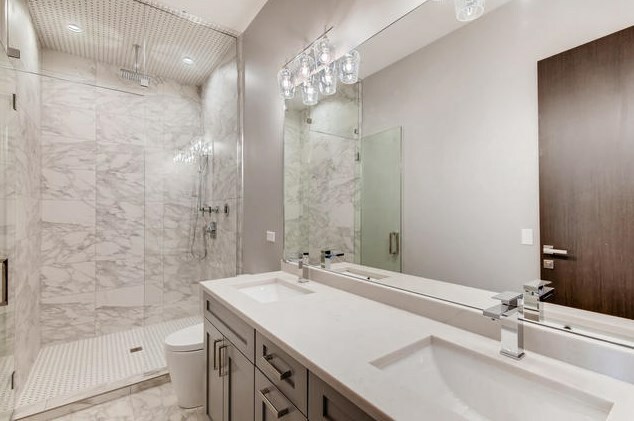 3530 North Lincoln Avenue #205 is currently listed for $449,000 and was received on April 16, 2019. 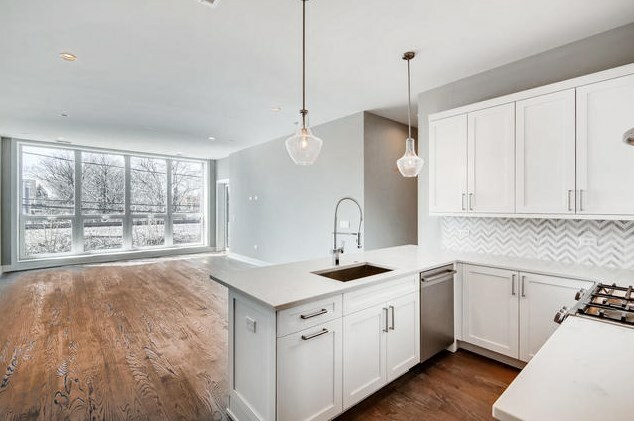 Want to learn more about 3530 North Lincoln Avenue #205? 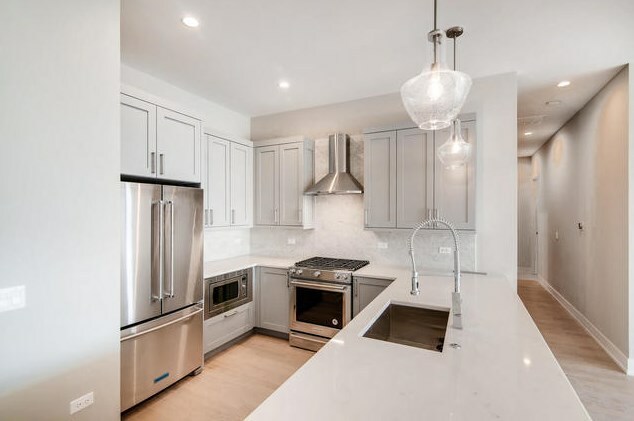 Do you have questions about finding other Condo / Townhouse real estate for sale in LakeView? 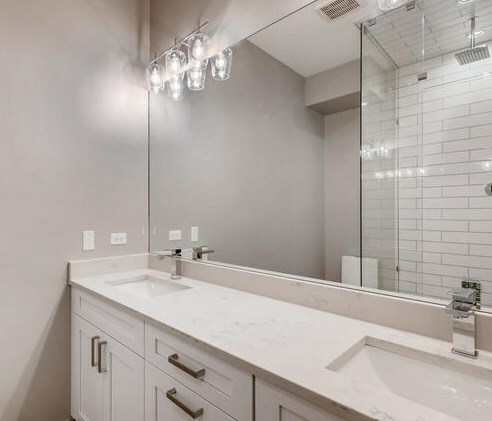 You can browse all LakeView real estate or contact a Coldwell Banker agent to request more information.